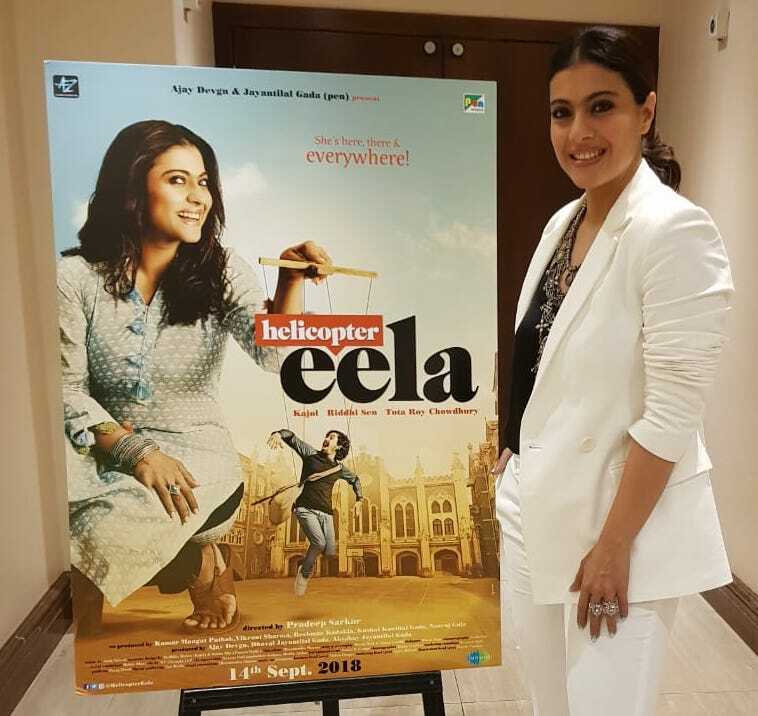 Kajol Launches Helicopter Eela in London! The effervescent and delightful Kajol, jetted in to London on Friday 13th July to reveal the official poster of her forthcoming film. The gorgeous returns to the silver screen this September in a new role… as an overbearing and somewhat controlling mother in Helicopter Eela! 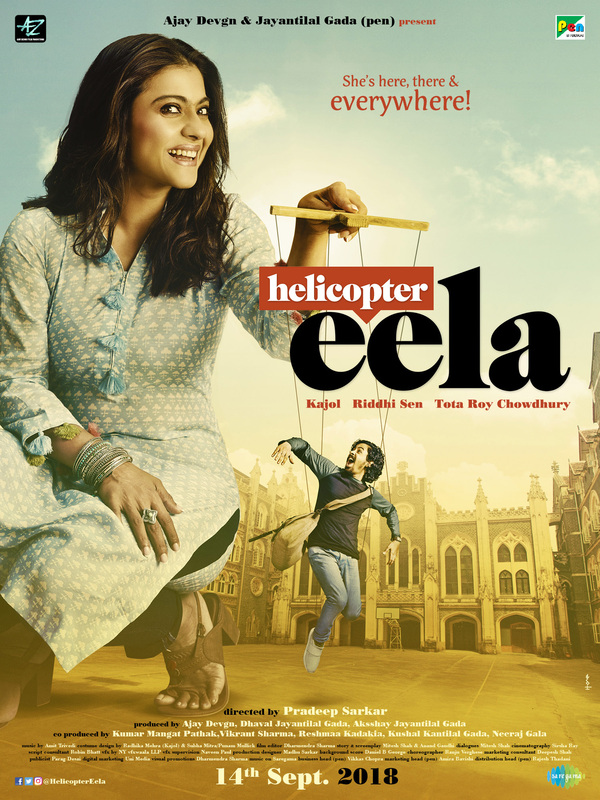 Helicopter Eela, starring Kajol in the lead role with award-winning youngster Riddhi Sen as Vivan, her teenage son, is the story of Eela, an aspiring playback singer and single mother. She has given up all her dreams to raise her only son. But now her baby son ‘Vivan’ is all grown up and being a typical young millennial, doesn’t want his mother’s life to revolve around him. But being an over protective mother, Eela has other ideas and joins her son’s college to spend more time with him! Unfortunately, her plans backfire and she suffers a backlash from Vivan for invading his privacy. Will Helicopter Eela manage to salvage her relationship with Vivan and find her calling again? 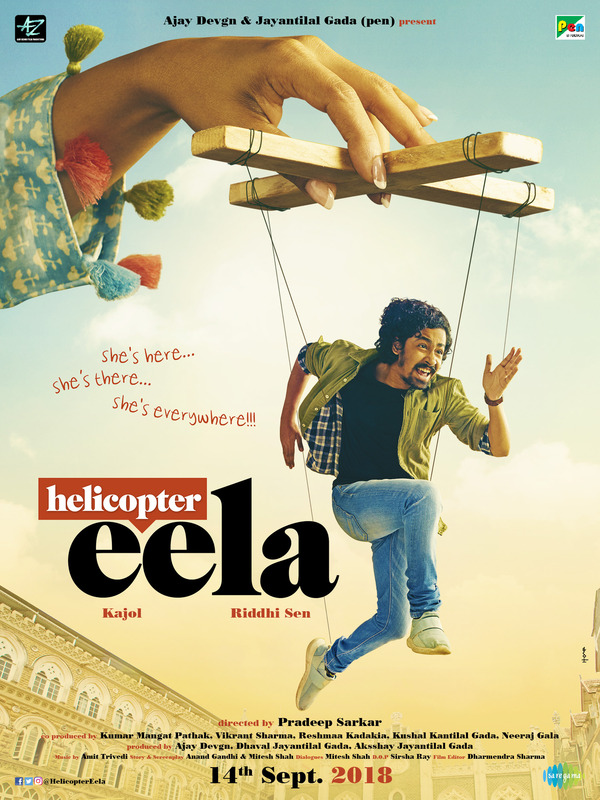 Helicopter Eela releases nationwide on 14th September 2018 and will be distributed internationally by Eros International. Stay tuned, while she was in London we had a one-to-one conversation with Kajol on the film and her career! It is not to be missed! The trailer will be out in August so watch this space for that as well.